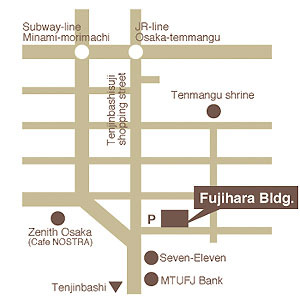 Minami-morimachi station of Subway Tanimachi-line or Sakaisuji-line (Station number T21 or K13), Osaka-temmangu station of JR Tozai-line, Five minutes on foot from both stations. 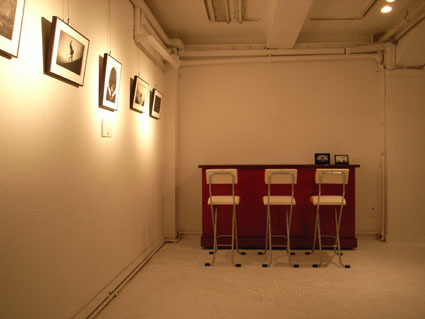 Photo Exhibition "TANATOS - APOCRYPHA" is OPEN from 12PM - 22PM (Closing at 19PM on October 20th). 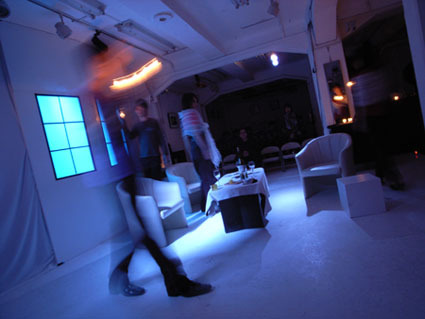 Theater play "TANATOS - NIGHT KANON" will be performed in the same space as the Photo Exhibition, so all the Audience without the Ticket for the play would have to leave the space, 10 minutes prior to the start of the performance. 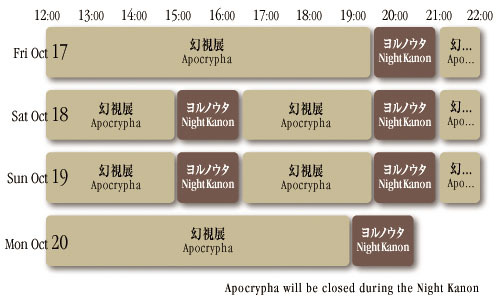 "APOCRYPHA" will be closed during the performance of "NIGHT KANON", so please check the Timetable! Theatrical Group "SE-TSU-NA", which is well known in the Small Theater in the Kansai area, is going to have it's 25th play "TANATOS - NIGHT KANON". There will be a Photo Exhibition "TANATOS - APOCRYPHA", coming along with this play, starting from October 17th in ART GALLERY FUJIHARA at TENJINBASHI, OSAKA. "TANATOS (Thanatos)" is commonly known as the "God of Death" from the Greek mythology, and this term is also used in the Psychology as well. 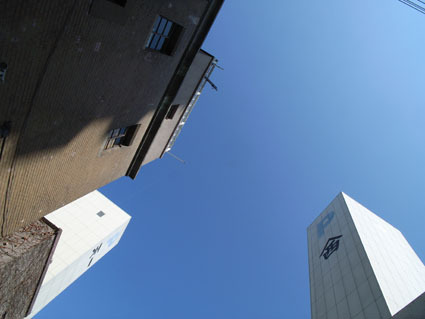 The play "TANATOS - NIGHT KANON" is based on the inspiration which caught Kenichi Nakagami -the head of the group SE-TSU-NA- which he've gotten from this word and put it down on his own original script. 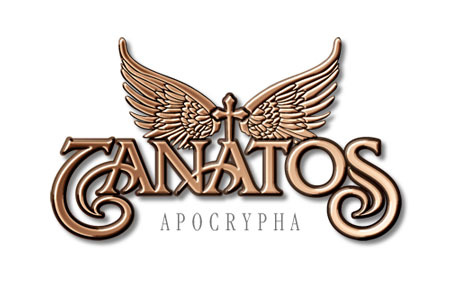 Photo Exhibition "TANATOS - APOCRYPHA" will be the visionary interpretation of 5 different photographers who also captured this word, and it will be displayed along with the Theater play itself. 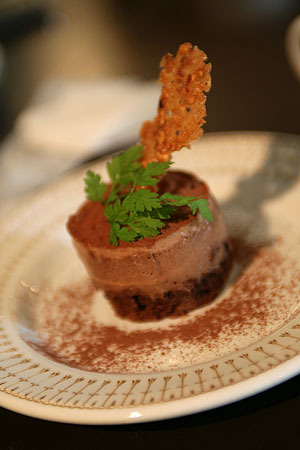 This is the first experiment for the group SE-TSU-NA to collaborate with PHOTOGRAPHY x THEATER PLAY and is also the same for each photographers. Please come and see a totally new world and atmosphere invented through this experiment, crossing over the border of their own territory! 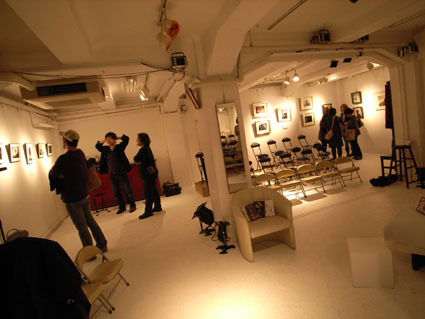 Photo Exhibition "TANATOS - APOCRYPHA"